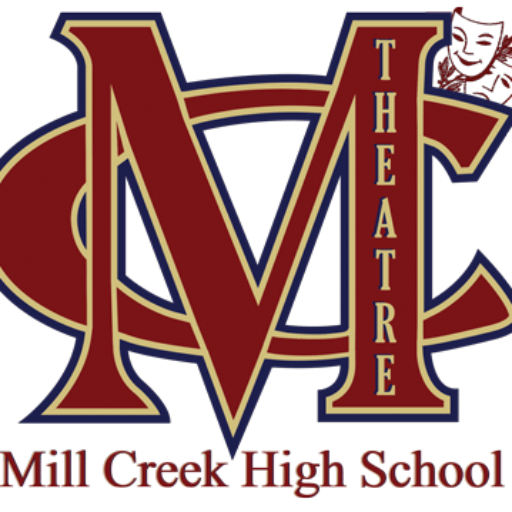 MCHS Theatre provides experiences and opportunities to participate in live theatre for students enrolled in the drama department at Mill Creek High School. 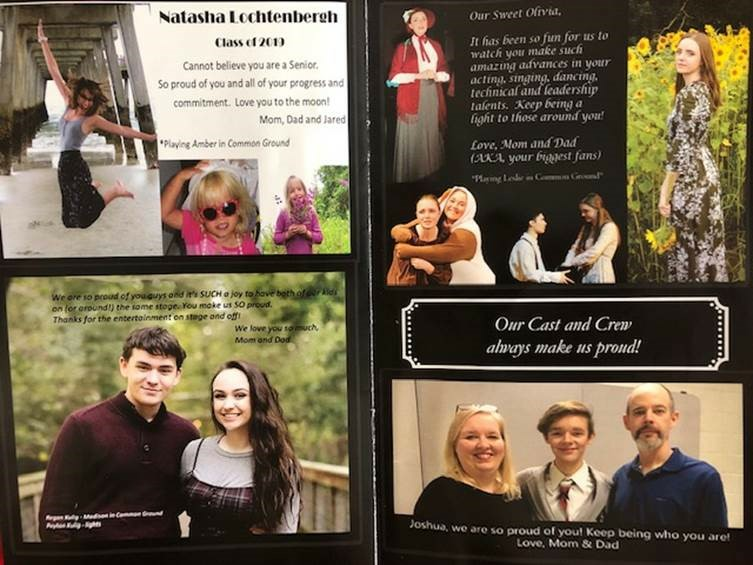 We have a commitment to showcasing student talent in live theatre productions thus providing students the opportunity to perform and learn about multiple facets of theatre production. 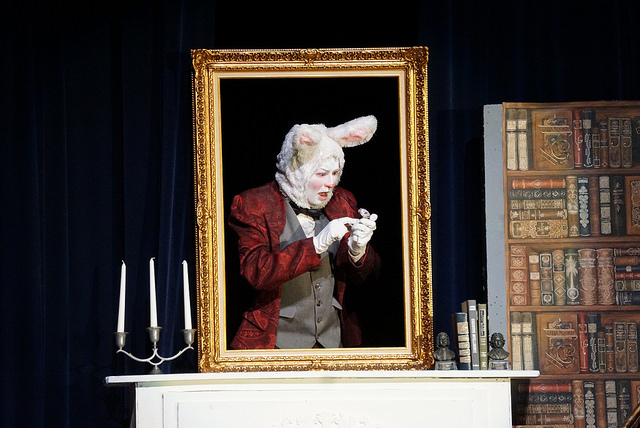 In an effort to support the arts and bring them to as wide an audience as possible, we strive to bring professional level theatrical productions to the community using student talent, assisted and supported by experienced, caring adults. The Mill Creek Encore Alliance is a Public Charity exempt under section 501(c)(3) of the Internal Revenue Code. Contributions to the Alliance are deductible under section 170 of the Code. Tax deductible bequests, devises, transfers or gifts to the organization are also qualified under section 2055, 2106 or 2522 of the Code. Winner of five Tony Awards, The Drowsy Chaperone is a loving send-up of the Jazz Age musical, featuring one show-stopping song and dance number after another. With the house lights down, a man in a chair appears on stage and puts on his favorite record: the cast recording of a fictitious 1928 musical. The recording comes to life and The Drowsy Chaperone begins as the man in the chair looks on. Mix in two lovers on the eve of their wedding, a bumbling best man, a desperate theatre producer, a not-so-bright hostess, two gangsters posing as pastry chefs, a misguided Don Juan and an intoxicated chaperone, and you have the ingredients for an evening of madcap delight. Hailed by New York Magazine as “The Perfect Broadway Musical,” The Drowsy Chaperone is a masterful meta-musical, poking fun at all the tropes that characterize the musical theatre genre. Man In Chair: Musical theatre aficionado who mourns the end of the Golden Era. He narrates the show as he listens to the record on vinyl. Minor singing. Mrs. Tottendale: The air-headed, proper, and bossy host of the wedding. Involved in “spit takes” with Underling. Underling: Mrs. Tottendale’s savvy butler who is thrifty and stiff yet has an understated sense of humor. Robert Martin: The dashing, ever-cheerful groom; played by matinee-idol Percy Hyman. He taps and rollerskates. George: Robert’s anxious, dim-witted best man who has Robert’s best-interest always at heart. He taps. Feldzieg: Broadway producer who is desperate for his star to return to his show; played by Jack Adler. Kitty: Feldzieg’s dim-witted companion who has hopes of being a star; played by Sadie Adler. Gangsters: Posing as pastry chefs, this duo is intending to collect from Feldzieg; played by the vaudeville duo Tall Brothers. Aldolpho: European self-proclaimed “ladies man”; played by former silent movie star Roman Bartelli. Janet Van De Graaf: The famous bride. Glamorous and talented star of Feldzieg’s Follies; played by rising star Jane Roberts. Trix: The brave and brash female aviator who, by chance, is recruited to perform the wedding.